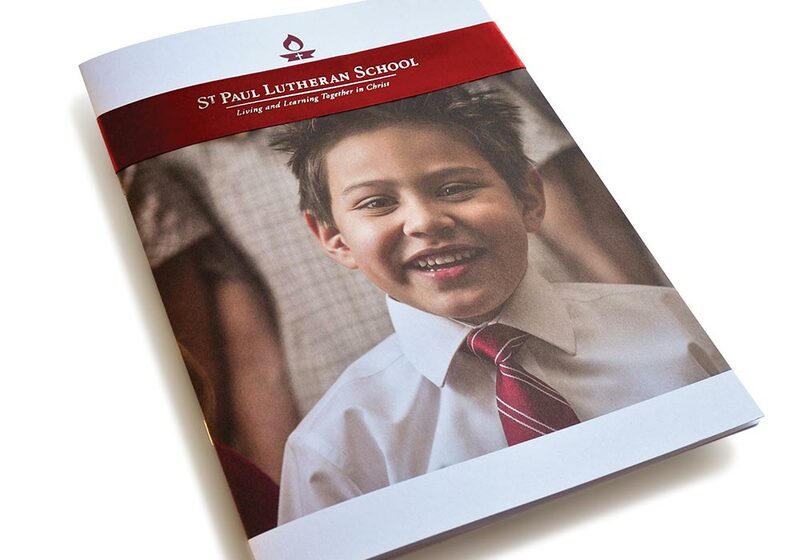 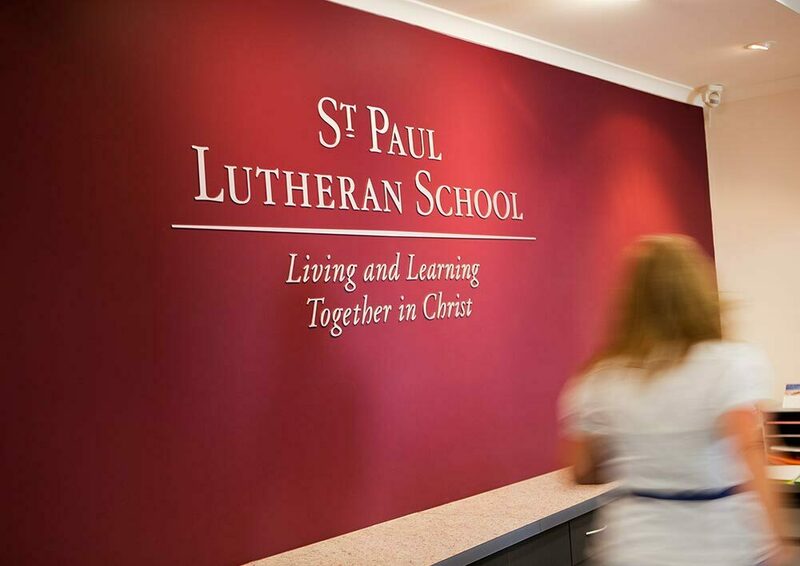 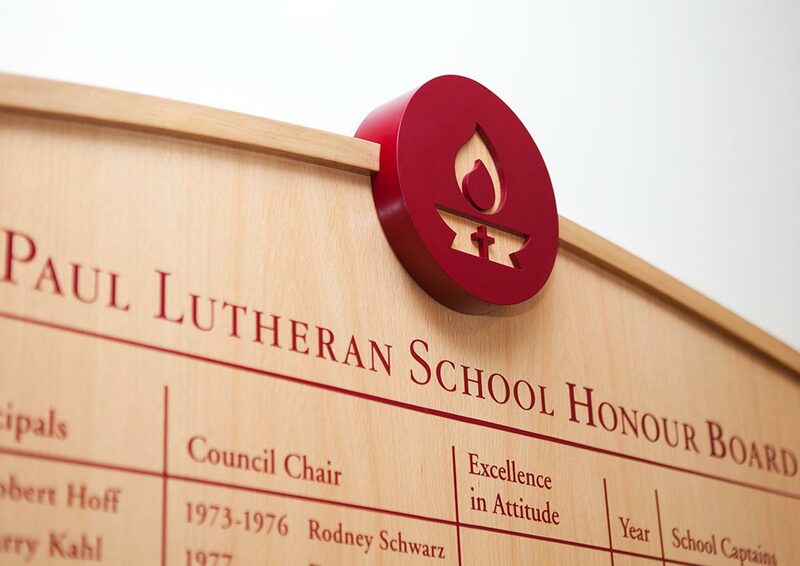 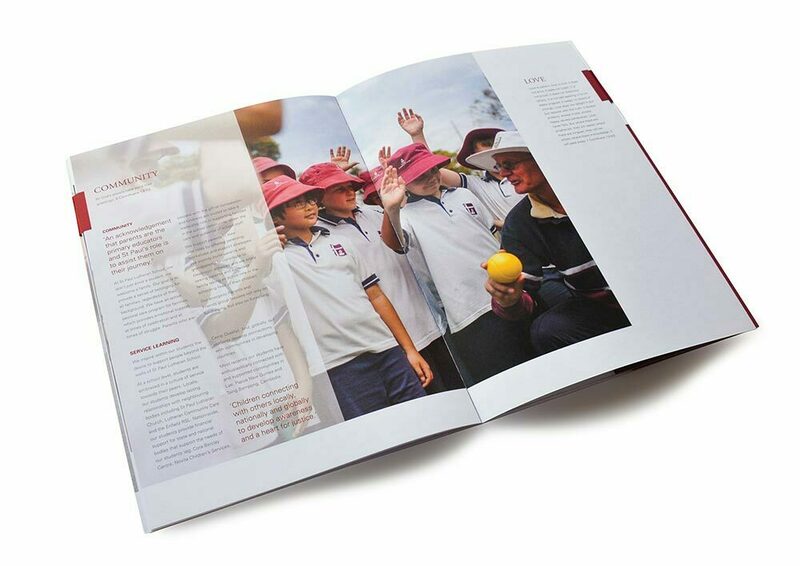 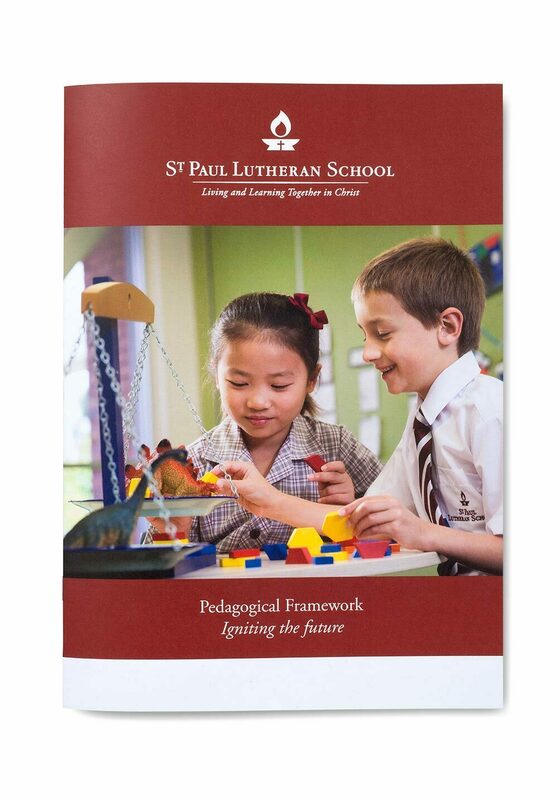 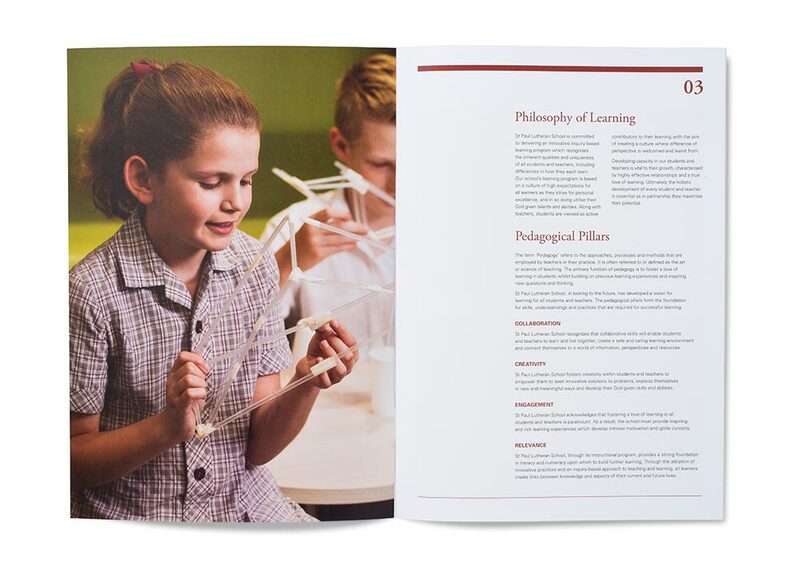 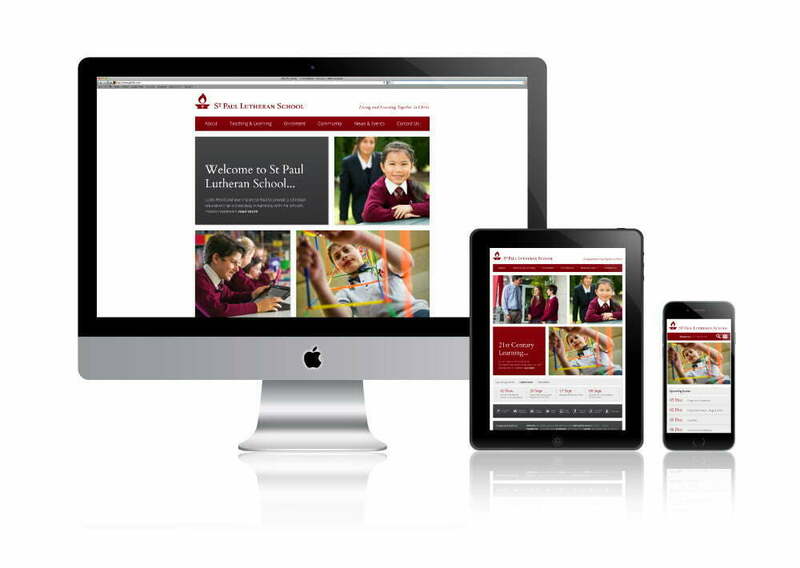 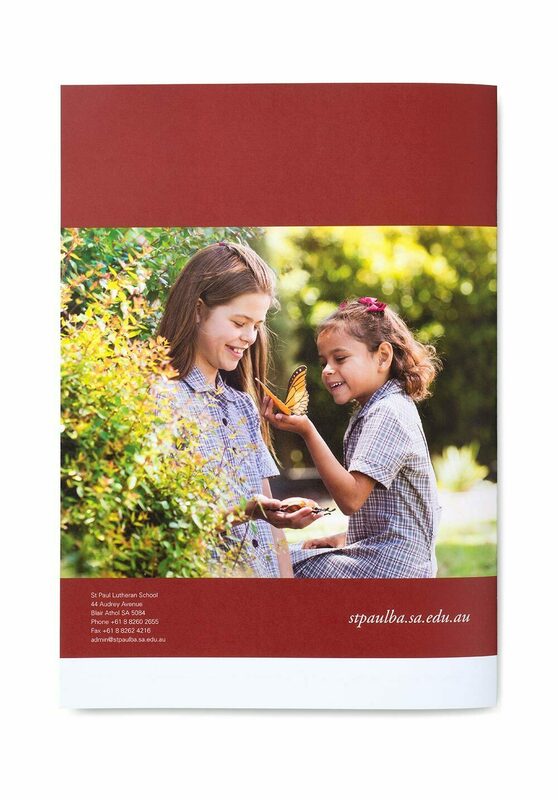 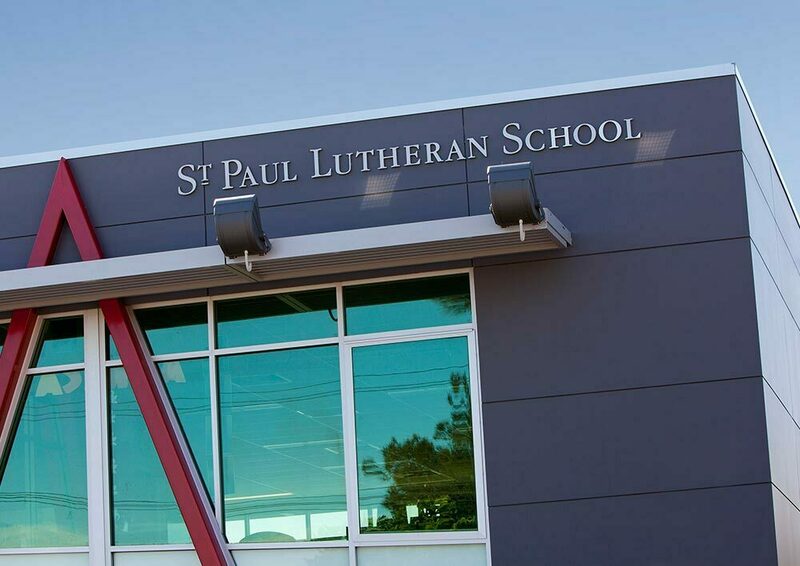 A small Lutheran school, with strong Christian values, St Paul engaged Toolbox to refresh their identity and apply this to a range of applications including their prospectus, stationery, signage, uniforms, print materials and website. 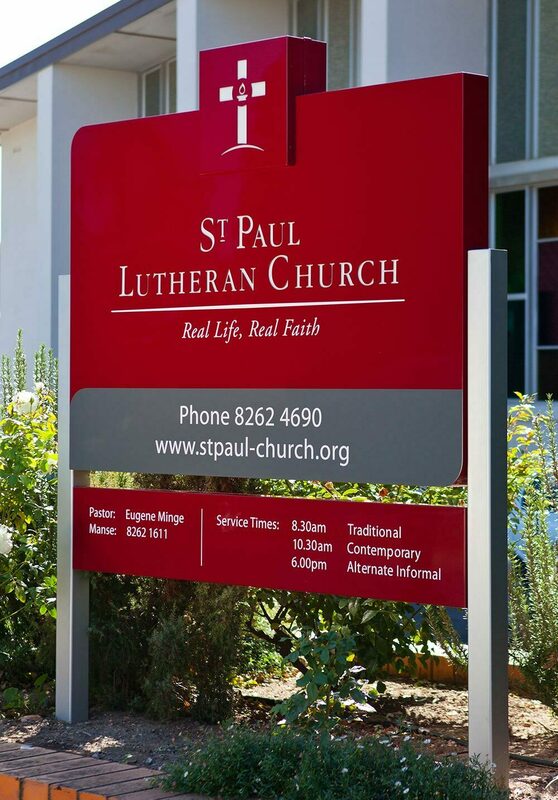 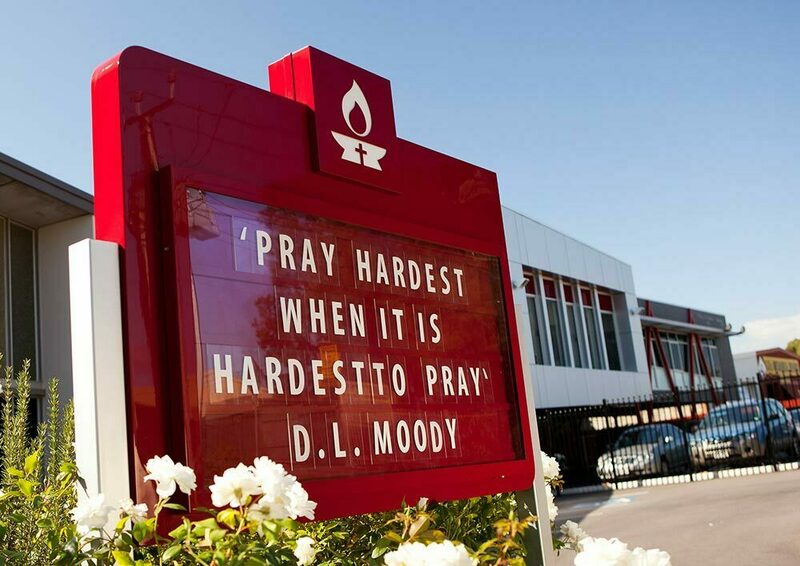 As a part of their redevelopment Toolbox also created a sign package which included way finding, identity, interior graphics, honour boards, glazing graphics and church signage. 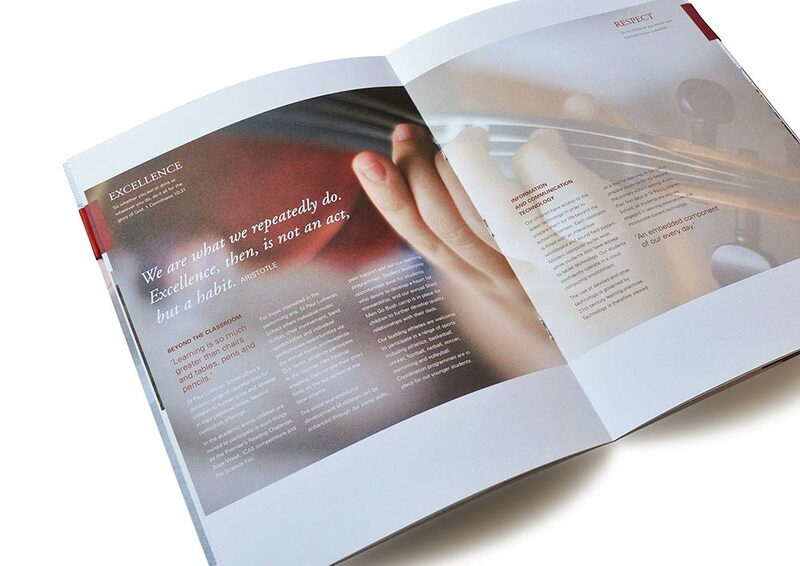 Each application has visual impact, practicality and longevity in mind.